Amazon: 106-Piece First Aid Supplies, Just $8.33 Shipped! 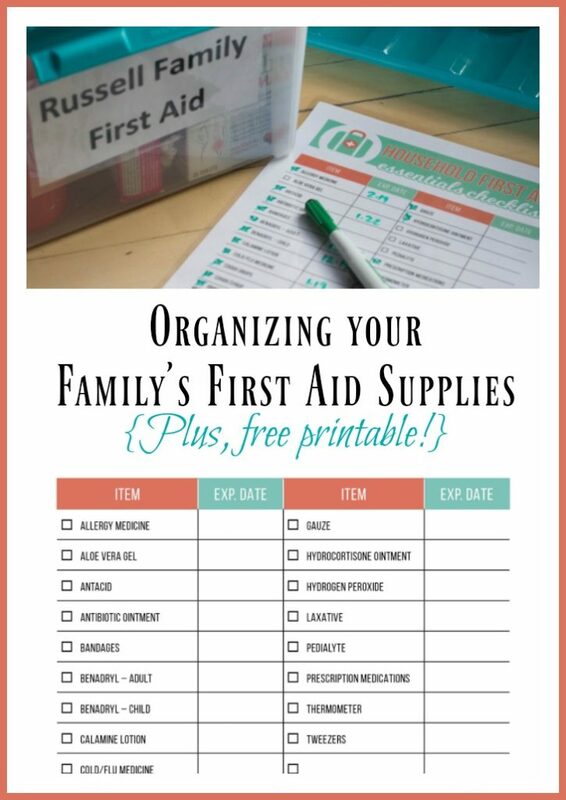 Create or update your own first aid kit at home. Use for a sports team. If you opt for the Subscribe and Save option, understand that you’re getting the discount and free shipping in exchange for agreeing to receive future shipments of this item. You can change (and even cancel) future shipments easily through your Amazon account, without hassle or obligation. If you have 5 or more subscriptions in a month, your savings rate jumps from 5% to 15% off all of them! Make sure to check out our Best Subscribe and Save offers post for more ideas. Remember, prices and availability can change at any time and without warning on Amazon. Snag this now, while it’s at such a great price!